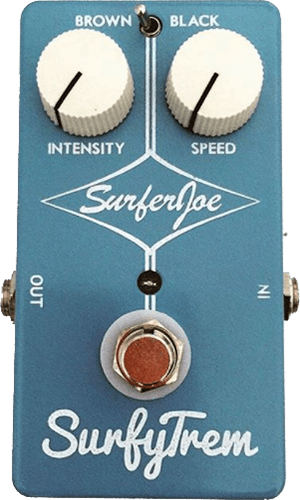 In occasion of the Surfer Joe Summer Festival 2016 - the world's #1 Surf Music event (www.surferjoefestival.com) - we launched the first version of the SurfyTrem Pedal, featuring the custom "Surfer Joe logo". Only 20 pieces were built and they went sold out quickly.  So, if you have one of those, remember you are one of the 20 persons in the world to have it! 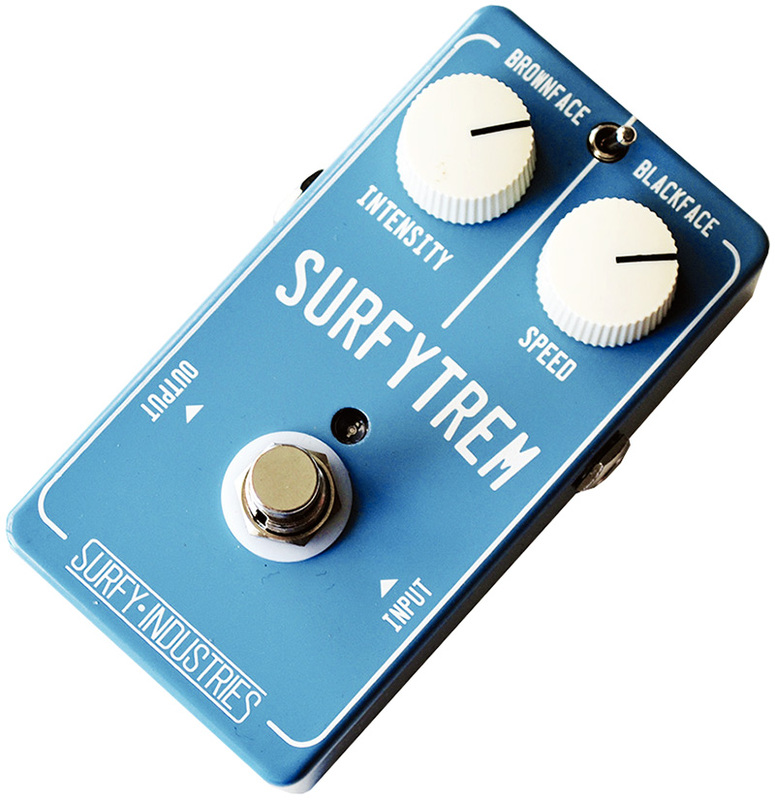 This development generated so much discussion, also thanks to the popularity of the SurfyBear, that we decided to start selling the effect as a DIY Kit too. Whoever has tried the pedal has been seriously impressed, especially the musicians that are more "used" to the Fender® classics.